We were tasked with activating Valvoline’s global brand positioning of hands-on expertise throughout the Installer Channel, a national market of service centers, quick lubes and dealerships. This highly skeptical, pragmatic target is looking out for their consumers and their business. Fluff and gimmicks won’t cut it. You have to be honest and prove that you understand what keeps them up at night. We started by working closely with Valvoline’s sales team to understand their day-to-day challenges and competitive advantages. We set up interviews with key partners already touting Valvoline to see what they valued in the relationship and product offering. And we learned that both our sales team and their audience have a lot in common. Valvoline’s company belief of hands-on expertise means that its employees live and breathe what they do. They attack problems head on through action and knowing the industry inside-out. It’s a belief that our installer audience can get behind.  So we looked to tell the Valvoline story in a way that proves to installers that we think like them and have their back, to show not just what Valvoline does, but why we do what we do. We set out to prove Valvoline as a game-changer, a no-brainer strategic partner that’s going to mean long-term growth for your business.